At Smith & Weer, we are dedicated to making the bankruptcy process as painless as possible. Get a reliable legal advisor to assist in family-related issues, including separation or divorce. Our criminal legal services include DUI., traffic violations, misdemeanors, and felonies. The family lawyer Peoria IL residents trust at Smith & Weer P.C., acts as both the bankruptcy lawyer Peoria IL relies on for debt relief and the DUI lawyer Peoria IL drivers count on if involved in an accident. You’ll also find top counsel for families in need with our immigration lawyer Peoria IL respects. We are dedicated to protecting our clients from issues like the harassment of creditors when debt is piling up. 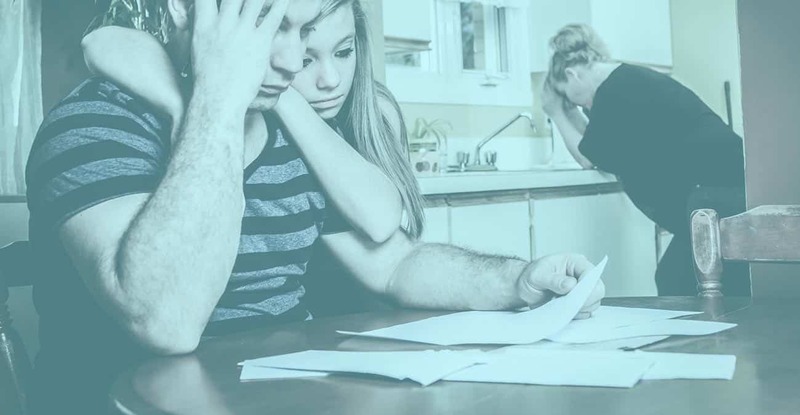 A bankruptcy lawyer Peoria IL trusts is a highly recommended option for consultation if you’ve found yourself in a sticky situation with your debt. If your debts have grown or your mortgage lender is harassing you, we are here to fight to protect your rights. Our top priority is to provide our clients with direction on their legal problems so that they can get back to living their lives, happily. As the divorce lawyers Peoria IL has turned to for years, Smith & Weer, P.C has made the process of working with a divorce lawyer or family law lawyer in Peoria easy. Don’t let your legal issues stand between you and your family. A divorce lawyer or child custody lawyer can work with you by phone, email or fax to get your case moving in the right direction, in a fast and convenient manner. You won’t even have to leave your home to take the first step! 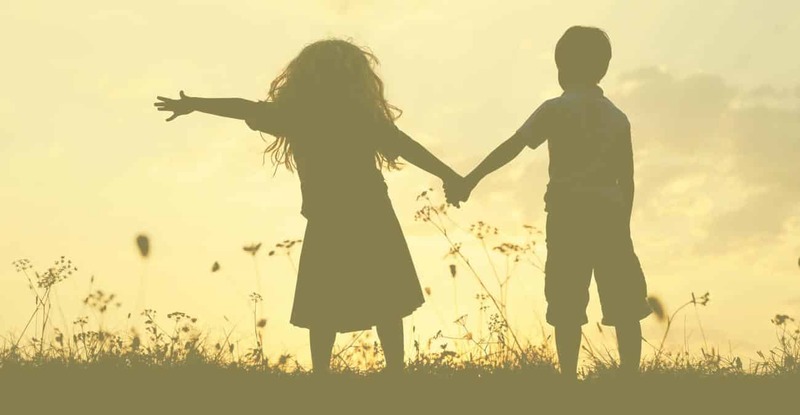 Call the family lawyers Peoria IL has come to trust with cases from bankruptcy to child custody, to schedule a free, in-person consultation for your case. We take pride in our passion, which is helping you get back to living your life. Attorney Ed Weer’s legal career has spanned over nearly 35 years in Central Illinois. 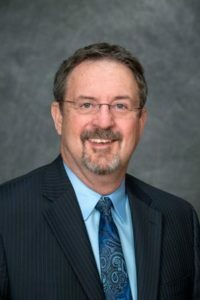 Originally from Bloomington, Illinois, Attorney Weer began his law practice in Tazewell County in 1982, after graduating from Southern Illinois University Law School. In 1992, Ed formed a legal partnership with Attorney Gerald Smith in Pekin, Illinois. Later, the practice incorporated as the law firm of Smith & Weer. P.C. As the firm expanded, additional offices were opened in Peoria and Galesburg, Illinois.